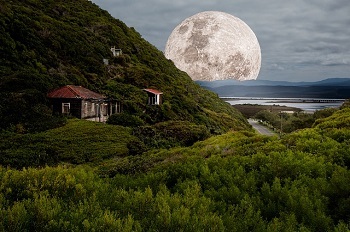 Moon is widely known as the only satellite for Earth, and it is quite old - 4.6 billion years (which is approximately 50 million years after the creation of our solar system). 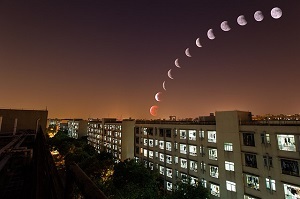 Moon is always faced with the same side to the Earth, as both of them are moving synchronically. The first human made landing on the Moon was in 1969 by Apollo 11, and the first mission on the Moon in general was made by Soviet Union in 1959. Indeed, both sides of the Moon get similar amount of sunlight, but on Earth it is possible to see only one side of the Moon. 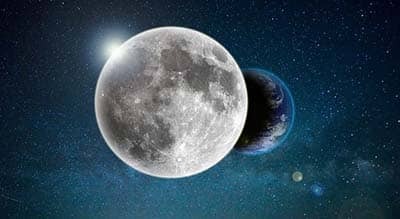 It can be explained because the Moon moves around its own axis as long as it orbits Earth, so we can observe only one side of the Moon all the time. 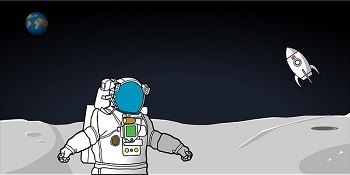 The only possibility to see the other part of the Moon is to look at it from spaceship. The gravitational pull provided by the Moon created two bulges in Earth. The first faces the moon directly, and the second doesn't face the Moon and is situated on the opposite side. Earth rotates and the bulges move as well, and gravitational pull of the Moon influences increasing or decreasing of the tides all over the world. 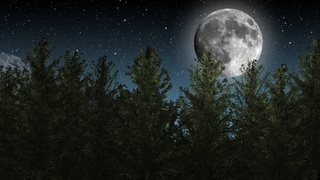 Every year the Moon is 3.8 cm farther from Earth. 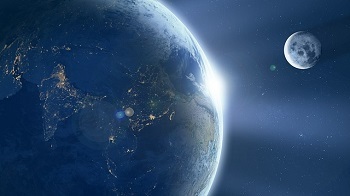 According to calculations, if the Moon will do so during next 50 billion year, by this time it would take 47 days for the Moon to make full circle around Earth. 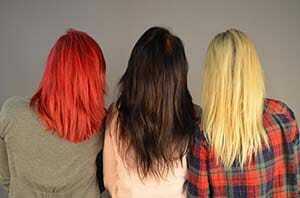 Now it is a little bit more than 27 days. 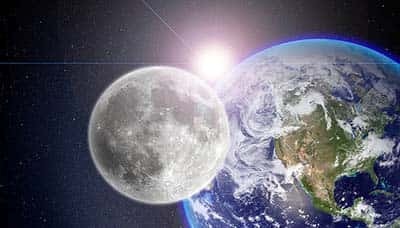 Earth has stronger gravity than the Moon, as the mass of Earth is bigger, so at the Moon you will probably weigh about 1/6 (16.5%) of your usual (Earth) weigh. It is the reason why astronauts on the Moon can make such great and high jumps. Only 12 people have ever walked on the Moon, all of them are from USA. 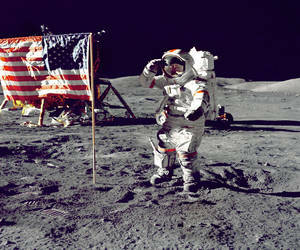 The first person on the Moon was Neil Armstrong in 1969 during the Apollo 11 mission. 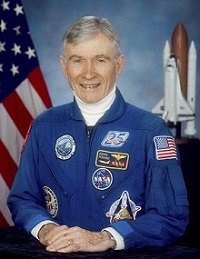 The last human to walk the Moon as for now is Gene Cernan, in 1972 during the Apollo 17 mission. After 1972 only non-human vehicles landed on the Moon. It implicates that the Moon's surface is defenseless when it comes to cosmic rays, meteorites, other space objects and solar winds. Due to this fact the Moon has drastic variations of temperature. 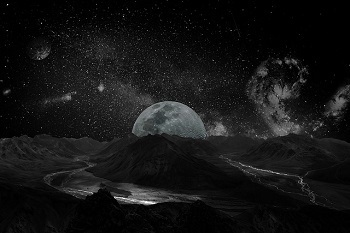 The Moon sky is constantly black and sounds there can't exist. Our planet has gravitational pull as well and it influences the Moon. 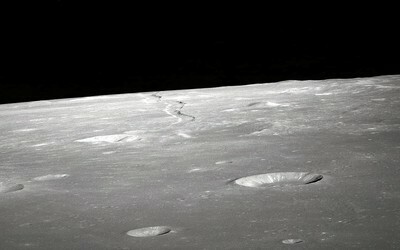 The astronauts used seismographs during their missions on the Moon and detected small quakes just few km under the surface, which created small cracks. 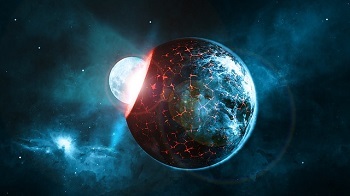 Some researchers believe that Moon has similar to Earth molten core. Soviet Union launched this spaceship. It went through 5995 km of the Moon's surface and then moved into orbit around the Sun. The Moon is 3.475 km in diameter, and is way smaller than other moons of Saturn or Jupiter for example. 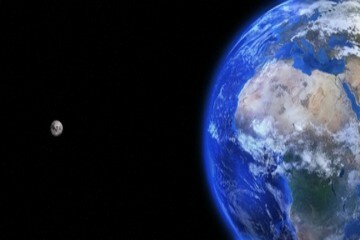 Earth is 80 times bigger than the Moon, however, the age of both is approximately similar. 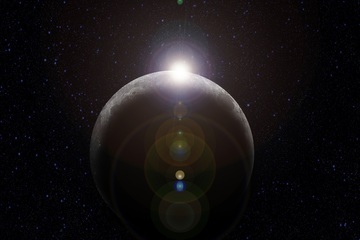 There is a probable theory that Moon used to be the part of Earth, but then something ran into Earth on its very first period of life and the Moon appeared. 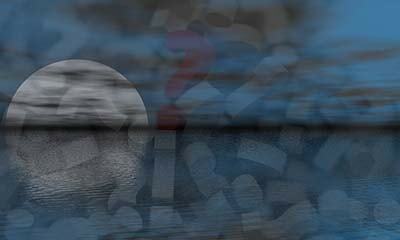 Interesting information about 4 types of lunar months. How many can we see lunar surface? Brightness of the Sun and the Moon. Full moon and first-, last-phases. 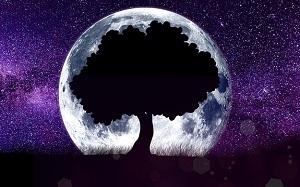 Interesting information about Moon bright. The Earth viewed from the Moon has phases as well. Eclipses are reversed when viewing from the moon. 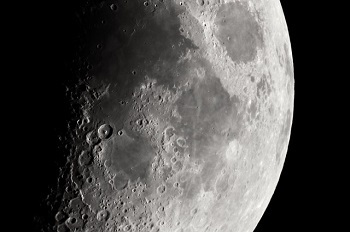 Craters on the Moon appeared due to the celestial bodies that collapsed into its surface. The craters are named after the famous scientists and people who made something great on Earth. Interesting information about Moon temperature diversity. Do you know what time is now on the Moon? Franklin decided to construct a model of the watches for people on the Moon. 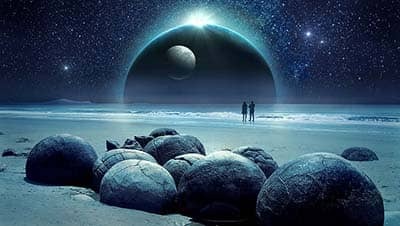 Special technologies that are used by NASA tell us that our moon has a core, which is similar to our planet's structure. The information acquired by Apollo-era gave a lot about the evolution of the moon dynamo. At times, there happen some unexpected discoveries, which can be surely referred to the class of miracles. One of such was detected in one recent study, which revealed novice surprising fact about our moon. Professor Mark Burchell and his professional team made a special simulation of such crushing. The simulation was pretty real because the scientist operated with precise facts. 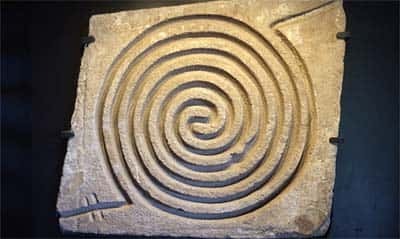 The earliest data according to archeological that makes mention of the perception of stars and the sky by human beings was linked to the Aurignacian Culture in Europe. 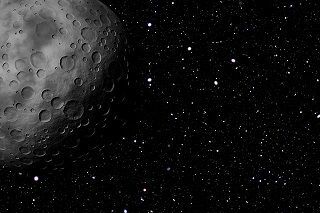 The Moon has no magnetic field itself, so imagine how strange it is that the rocks found on its surface are actually magnetized. 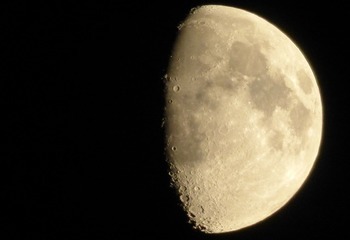 The Moon is quite an old satellite, even older than we've thought. 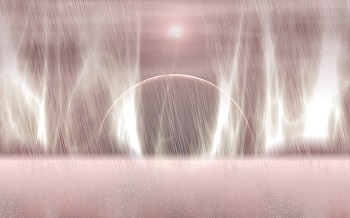 There is a probability that it is older than both the Moon and the Sun. 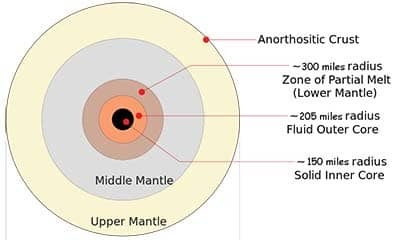 There is a popular thought in the scientific field that the early Earth was hit by the blown planet of the size similar as Mars. 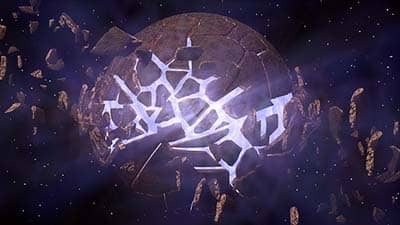 Then the rocks from this planet were exposed to the gravity of the Earth and made a bulk and through the years created the satellite of ours. The Moon has the biggest crater in our solar system. It is called the South Pole-Aitken; it is situated on the far side of the moon and is 1,550 miles (2,500 km) in diameter. 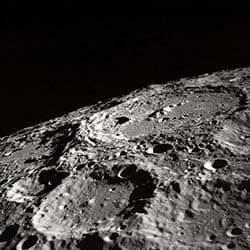 The largest crater on the visible side of the Moon is called the Bailly Crater, its diameter is 183 miles. 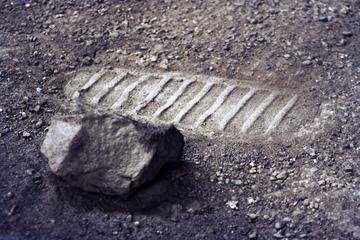 Every footprint of an astronaut that has ever been on the Moon’s soil can remain there for millions of years, as there are no wind and water on the Moon that can erase the footprint. The gravity on the Earth is six times stronger than on the Moon. It makes the suit of the astronaut which is usually 178 pounds to weigh like 30 pound on the Moon. So if the highest jump record on the Earth is 8.2 feet (2.5 meters) will make 50 feet (15 meters) on the Moon’s surface. 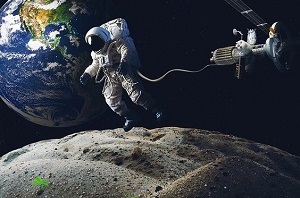 The technological development nowadays is so developed that every typical laptop has ten times more power and possibilities to land the man on the Moon, than the computers of that time had had. The word “Moon” originated from the Latin ‘luna’, which corresponds to ‘irradiance or ‘glow’. The words like “month” and “menstruation” are also derivative from the word ‘Moon’ and have direct correlation to the Moon itself. Back in November 2009, NASA claimed the discovery of the water on the Moon that may hold a potential to create a space station on the Moon. 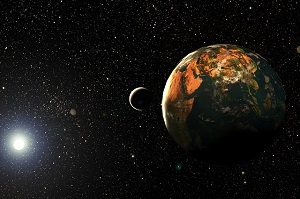 The water dates back to billion years and can reveal the secrets of the solar system. 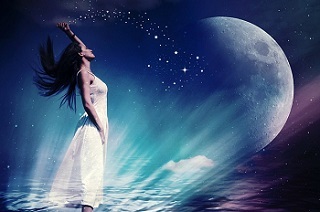 Among all the other celestial bodies – the Moon is the closest one to us and in future we have some real goals and possibilities to visit it or to make a station there. 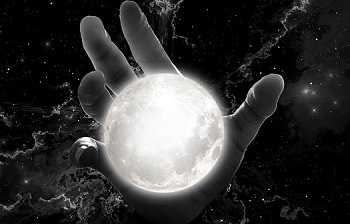 However, though we’ve learned and researched the Moon in many different ways, it still keeps lots of secrets. 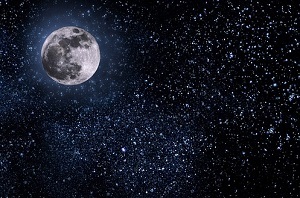 There are talks around that the Moon may be classified as a planet. It is pretty big comparing to the other moons in our solar system. Due to its size, it’s not the Moon orbiting Earth, it’s both of them orbiting each other. The person that contributed a lot into the investigation of the Moon and made Apollo missions possible is actually buried on the Moon. We think about moondust as about something a little bit romantic. 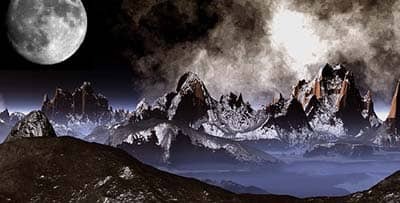 It is even presented on the Earth, however on the Moon it is pretty dangerous. Where did the Moon originated from? To cut the long story short we don't know for sure. In any case, science can risk and make a few suggestions. The moon is the most visible heavenly object in the sky — if it is in the visible part from Earth’s perspective. 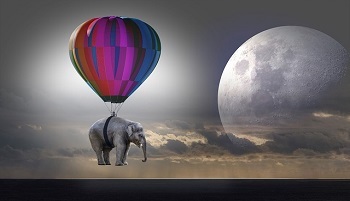 Probably the Moon really has a core, though it is relatively small – only two percent of its mass and is a little bit bigger than 400 miles wide. 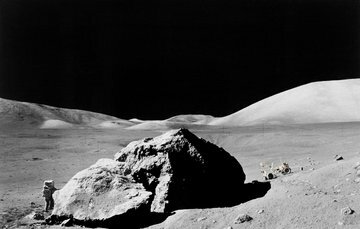 The atmosphere of the Moon is really weak, so there are no changes after a footprint, however there is a huge amount of dust there. 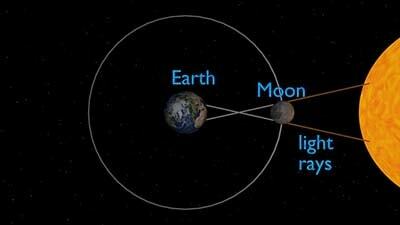 When it comes the time for eclipse, the Moon the Sun and Earth are located one after another at the same line. Since the times immemorial humans have created numerous theories about the Moon. Sun light also influences the outgassing of the Moon’s surface, by releasing charged electrons that can fly more than a mile up. 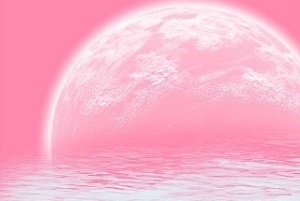 There is no atmosphere in its traditional sense on the Moon. 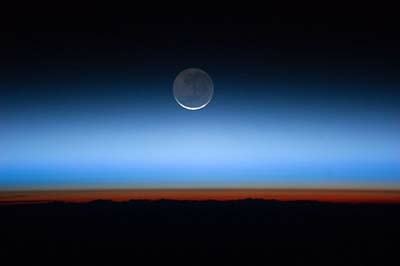 So, there is no air, however there is an extremely light coat of gases, basically someone might call it an atmosphere. 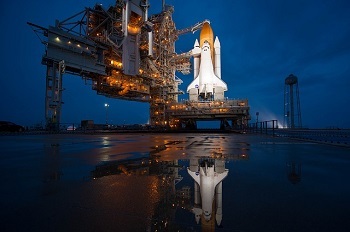 NASA has concentrated on the incredible path in order to proceed with space program. The idea is to grow the number of scientific activities on lunar surface and around it. 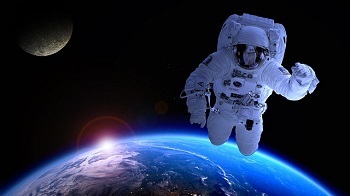 The goal of this campaign is to create a cooperation between space agency, commercial and space industry, which will facilitate huge collaboration that will bring profit and will serve the bigger idea. The crater is located on the dark side of the Moon near the Joule T crater and is 8.6 mile in diameter. It was called Wargo Crater. 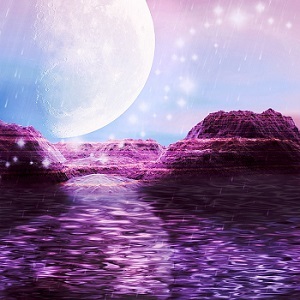 There is a new evidence on water on the Moon, as for this information the water is no longer placed all in one area, according to new information, it is evenly distributed all over the surface of our satellite. 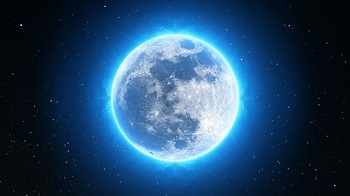 The composition of the water on the Moon is different, according to the last study, and it is rather hydroxyl, another type of H2O, but with one atom hydrogen and the same for oxygen. John Young was inspired by President Kennedy’s amazing speech in 1961 where he wanted to make a person walk on the Moon for the first time, John took it as a challenge. He ruled the Gemini 10 mission, in July 1966. 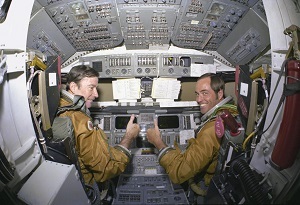 In pair another pilot Mike Collins they managed two vehicles and Collins walked the space to put away a micrometeorite sensor from one of those vehicles. Lunar swirls are enigmatic features found on the surface of the Moon characterized by bright pattern or streaks in the lunar soil that is much brighter than the regolith surrounding it. 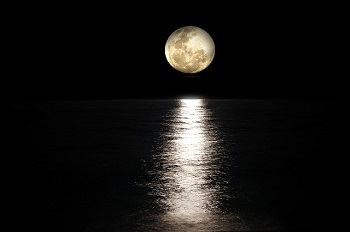 How the Moon Affects Ocean Tides? The Moon and Sun’s gravitational pull creates a bulge in ocean waters. As a result, there is a continuous shift between low tide and high tide. The change from high tide to low is referred to as ebb tide, while the change from low tide to high is known as flood tide. The distance between continents as well as the depth and shape of the ocean are key factors in determining seawater level along the shores. 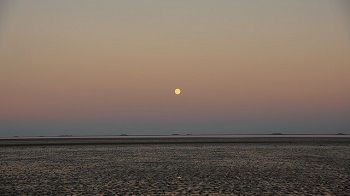 Neap tides occur after the 1st and 3rd quarters of the moon when the difference between low and high tide is very small. Neap tides usually take place about seven days after spring tides. 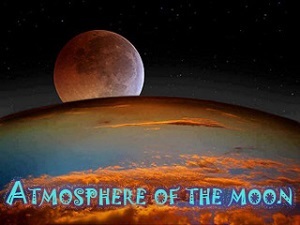 The Moon, which is an astronomical body that orbits around the earth is a differentiated world; it comprises of different layers that differ from one another in composition. 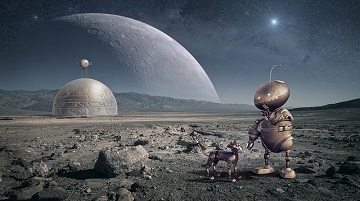 Before humans ever stepped on the Moon, there had been robotic spacecraft’s sent on the lunar surface to check if everything is okay for people to land there. To prepare the next explorers of the lunar surface, scientists from NASA decided to find the conditions on the Earth that are at least somehow similar to lunar ones. Estimating the amount of ice or water deposited at the lunar subsurface has been one of the most important fields of research since the start of the 21st century.